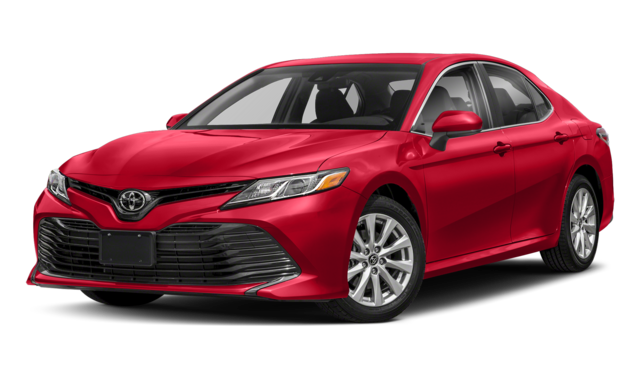 2019 Toyota Camry: A standard 2.5L inline-four engine generates 203 hp and 184 lb-ft of torque. The other option is a 3.5L V6 rated at 301 hp and 267 lb-ft of torque. 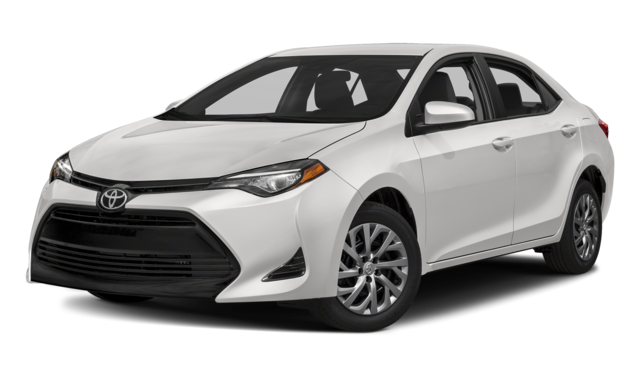 2019 Toyota Corolla: The introductory 1.8L inline-four engine makes 132 hp and 128 lb-ft of torque. Meanwhile, the Corolla Hatchback runs on a 2.0L inline-four engine that produces 168 hp and 155 lb-ft of torque. 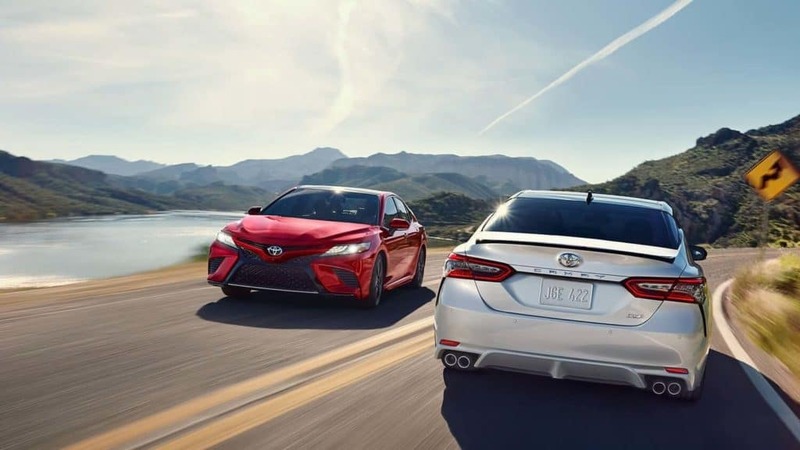 The 2019 Toyota Camry and the 2019 Toyota Corolla also differ in terms of how much trunk space they offer for Cedartown drivers. The Camry has a trunk that measures 14.1 cubic feet, and the Corolla model’s trunk measures 13.0 cubic feet. 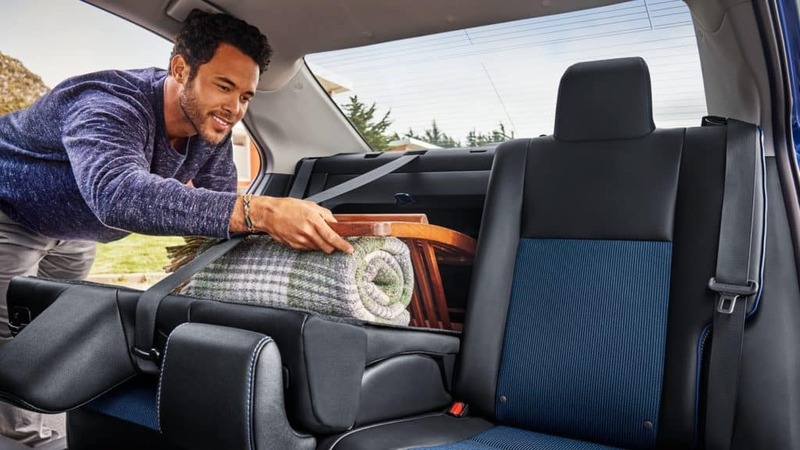 However, the Toyota Corolla also comes in a hatchback format, which provides 17.8 cubic feet for cargo when all seats are occupied. 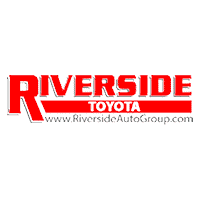 The team at Riverside Toyota can help you pick out the right Toyota sedan for you just outside Cartersville, whether it’s the 2019 Toyota Camry or the 2019 Toyota Corolla. We can even set you up with ToyotaCare Plus coverage or help you reset your maintenance light. *MSRP excludes the Delivery, Processing, and Handling Fee of $920 for Cars (Yaris, Yaris iA, Corolla, Corolla HB, Camry, Camry HV, Prius LB, Prius c, Prius Prime, Mirai, Avalon, Avalon HV), $1045 for Small/Medium Trucks, SUVs and Van (C-HR, RAV4, RAV4 HV, Highlander, Highlander HV, 4Runner, Sienna, Tacoma), $1,295 for Large SUVs (Sequoia, Land Cruiser), and $1,395 for Large Truck (Tundra). (Historically vehicle manufacturers and distributors have charged a separate fee for processing, handling and delivering vehicles to dealerships. Toyota’s charge for these services is called the “Delivery, Processing and Handling Fee” and is based on the value of the processing, handling and delivery services Toyota provides as well as Toyota’s overall pricing structure. Toyota may make a profit on the Delivery, Processing and Handling Fee.) Excludes taxes, license, title and available or regionally required equipment. The Delivery, Processing and Handling Fee in AL, AR, FL, GA, LA, MS, NC, OK, SC, and TX will be higher. The published prices do not apply to Puerto Rico and the U.S. Virgin Islands. Actual dealer price may vary.